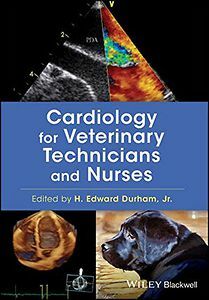 Cardiology for Veterinary Technicians and Nurses is a comprehensive resource for veterinary technicians and nurses working with cardiovascular patients in veterinary practice. 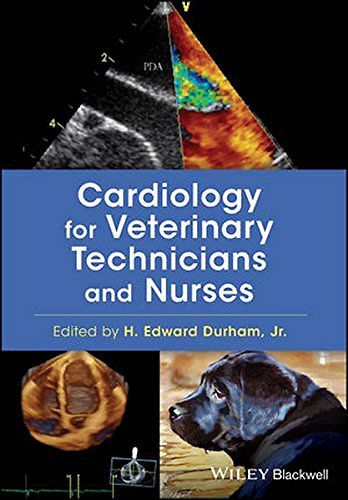 Offers a complete reference to veterinary cardiology targeted at veterinary technicians and nurses, summarizing fundamental knowledge on cardiovascular disease. Covers dogs, cats, horses, ruminants, and camelids. Provides information ranging from introductory to advanced for a thorough guide to cardiac conditions. Presents detailed procedures for common cardiac catheterization techniques, including supplies required. Includes photographs and illustrations to depict the concepts described.